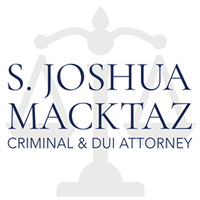 Rhode Island Juvenile Offense Lawyer - S. Joshua Macktaz, Esq. If your child is in criminal trouble, you’ll want to learn as much as you can about the juvenile justice process. It’s best to hire a lawyer to represent your child as soon as possible after you learn of the problem. 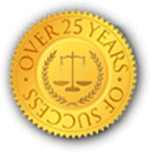 Get your child the best representation for juvenile offenses. 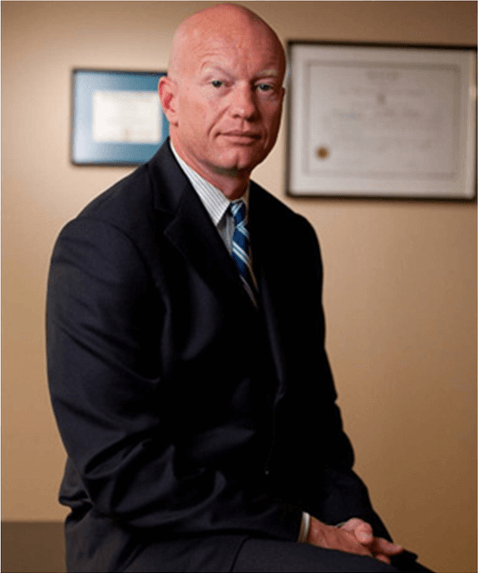 You must keep in mind that the attorney represents the child and not the parent. If your child is taken into custody, he or she will likely be booked at the police station. Booking involves logging in his or her name and the reason for the arrest in police records. Your child’s photo will be taken and he or she will be fingerprinted. Statements made to law enforcement personnel during questioning can be held against your child. Your child has the right to tell police he or she doesn’t wish to speak with them. As a parent, you may also tell the police your child doesn’t want to talk with them until you can find a juvenile attorney to represent your child during questioning. Your child may be released into your custody pending a hearing or detained in a juvenile facility for a short period of time. Federal regulations prohibit holding juveniles in adult jail settings. Under federal standards, a child cannot be detained for longer than six hours in an adult jail setting and must be kept in an area that is out of sight and sound of adult inmates. Your child cannot be held very long in a juvenile detention facility without a detention hearing. The judge will review your child’s case and decide whether your child should continue in juvenile detention. Your child may be “diverted” into community rehabilitation programs or sent to counseling or social services organizations, without having to enter the juvenile justice system. In some communities, juvenile offenders are sent to a “youth accountability board,” sometimes called a “community accountability board,” where community residents decide how the child can best be rehabilitated. Intake. The prosecutor’s office or juvenile probation department will decide whether to dismiss or divert the case or request formal intervention by the juvenile court. Consent Decree. If the case is to be dismissed, your child may have to agree to conditions such as curfews, victim restitution, and counseling, written into a formal court agreement called a “consent decree.” Usually, your child will have to admit to doing the offending act in order to be eligible for a consent decree disposition. Your child will then likely be monitored for a period of time by a probation officer. Fitness Hearing. 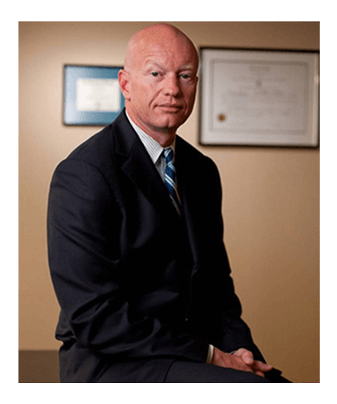 The juvenile court judge will decide whether your child is fit to be tried and whether the case should be held in juvenile court or adult criminal court. In many states, prosecutors are required to file serious juvenile cases such as murder and other felonies in criminal court. Prosecutors may also request a transfer to adult criminal court where your child has been in juvenile court previously and intervention or diversion efforts haven’t worked. Disposition Plan. If your child is found delinquent (guilty) at the end of the adjudicatory hearing, probation officers will investigate your child, often ordering psychological exams and diagnostic testing. Probation officers will present detailed recommendations to the judge. Disposition Hearing. The judge decides whether your child should be required to undergo drug counseling, confinement in juvenile detention, reimburse the victim (called restitution) or be on probation for a length of time. Probation Review Hearings. Probation officers will monitor your child’s progress and report any probation violations to the judge. Case Termination. After your child has successfully completed all the requirements of probation, the judge will dismiss the case.